Listening to a published writer and/or illustrator describe their path to success and their techniques for creating picture books can be really informative and inspiring. There are some good podcasts available and the website, All the Wonders, is a great source for interviews. Enjoy! Two highly accomplished picture book creators, Chris Raschka and Jon Klassen trade illustrator advice with each other (and us) in this interview called A Caldecott Conversation from the informative 100 Scope Notes. 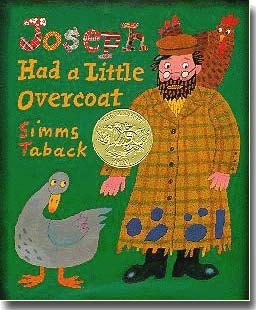 Another interesting article about children's book characters and gender has appeared, this time with a Jewish perspective, on the website of the online magazine "Tablet." Check it out. Think about the books you read and how often men vs. women, and girls vs. boys, appear, as well as the roles they play. My Takeaway: When rewriting, try out alternative word choices to enrich the story. A Seed Is Sleepy, published by Chronicle, is used below. 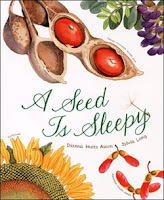 You can visit the website of author Dianna Hutts Aston and the website of illustrator Sylvia Long. Reading Rockets shows how a teacher uses "semantic gradients" to expand vocabulary and enrich the reading and writing of kids. 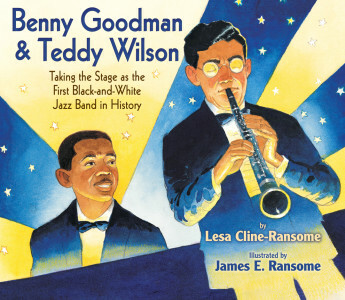 It's an interesting lesson to see how a teacher uses a picture book as a jumping off place. 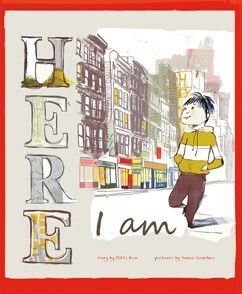 Here I Am is a wordless picture book that has a lovely trailer. Notice how effectively sounds are used in the video. 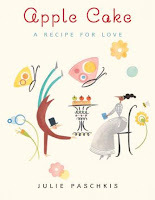 Capstone, a publisher in Minnesota, published the book. Patti Kim is the author and Sonia Sanchez is the illustrator. If you don't see the trailer below, click here. On the Writer's Digest website, a regular contributor is Chuck Sambuchino. His column often focuses on information about agents and interviews with them. But he also has "7 Things I've Learned So Far" in which writers tell some of the stand-out lessons they've learned about the craft and the business of writing. Though this doesn't focus on picture books in particular (an example that does is here from writer Audrey Vernick) these are universal to all of us who tell stories and make books. There are some great lessons learned from a wide variety of writers! Perhaps you'll recognize lessons you've learned, too?